You have access to Grammarly Premium as a student at MCNY. Click "Join Your Organization," and then register using your MCNY email address. For further Grammarly support, contact the LEC (LEC@mcny.edu) and/or visit the LEC Moodle Shell. 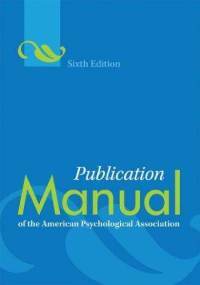 The official guide to APA style is found in the 6th edition of the Publication Manual of the American Psychological association. Periodically the APA official website adds updates and corrections. In addition, your professor may have his or her own specific style requirements -- so it is important to communicate with your professor about his or her style requirements.